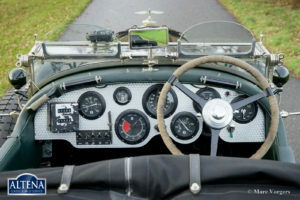 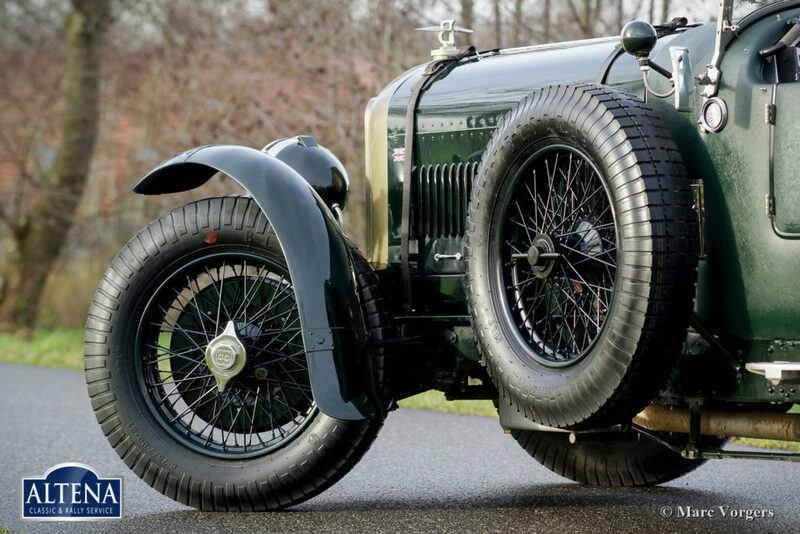 Bentley Speed 8 ‘Le Mans’ Open Tourer, chassis year 1951. 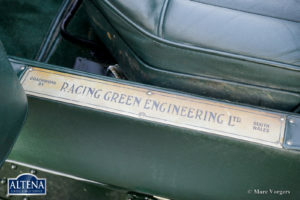 Chassis number B87KX. 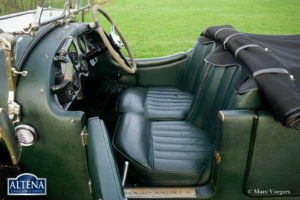 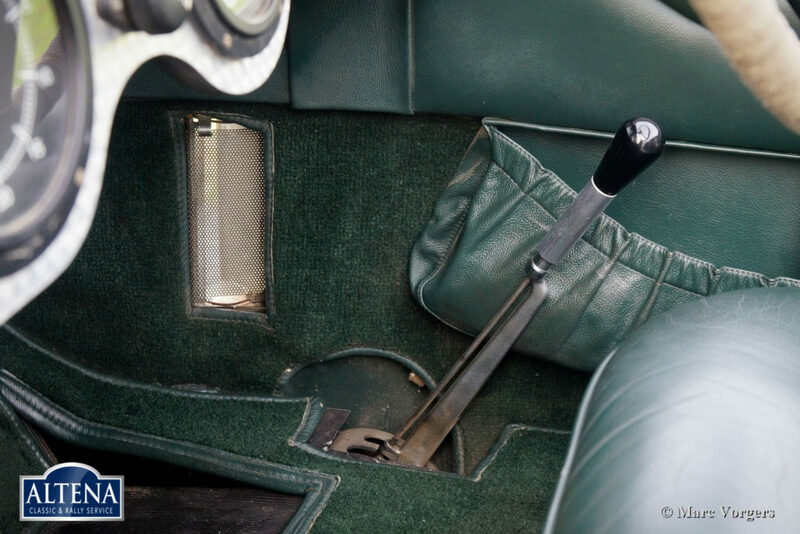 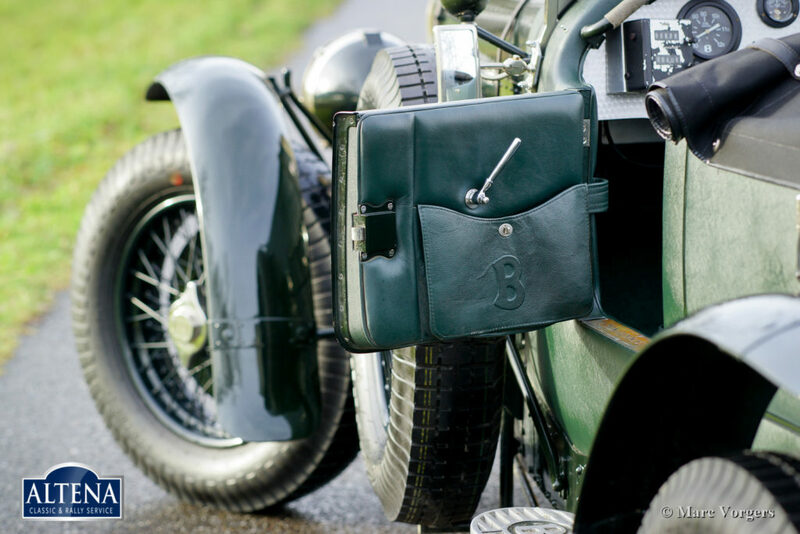 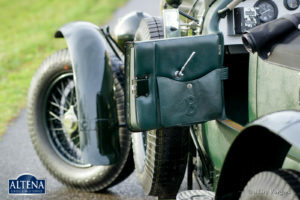 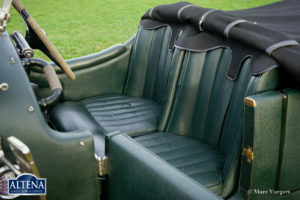 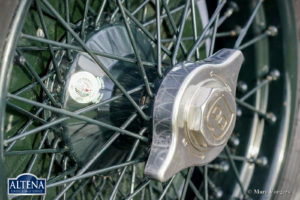 Colour dark British Racing Green with a dark green leather interior and green carpet. 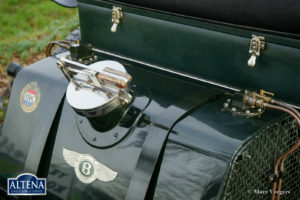 Black mohair weather equipment and a black tonneau cover. 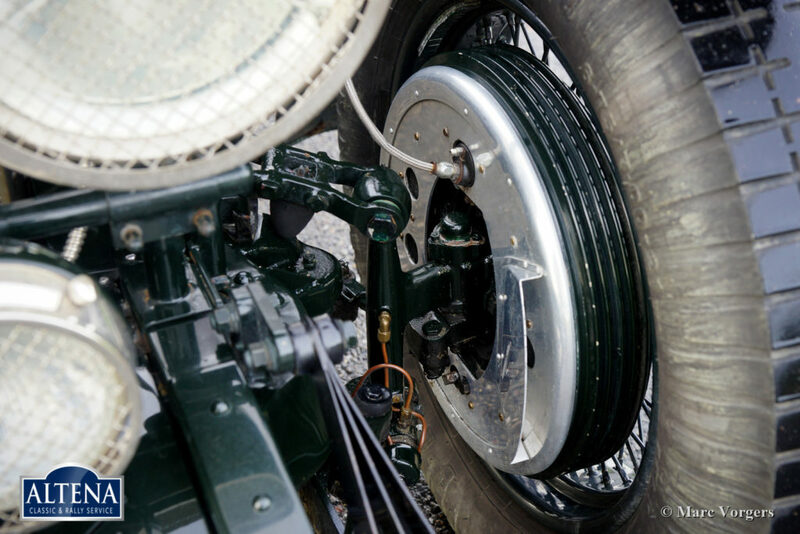 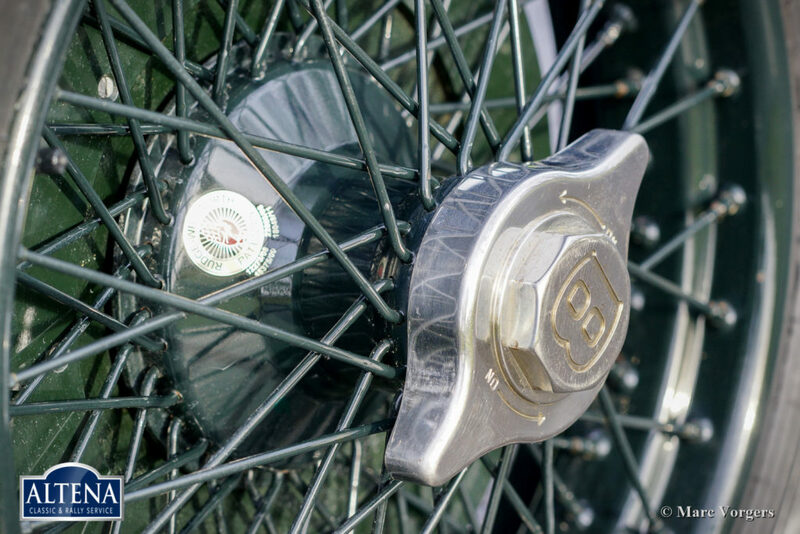 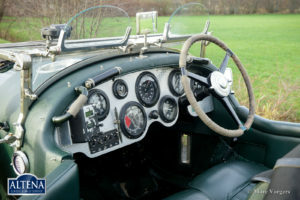 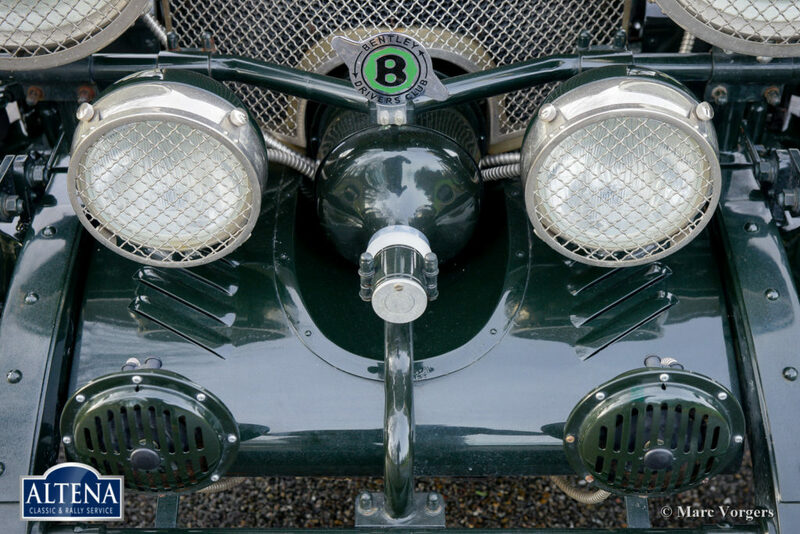 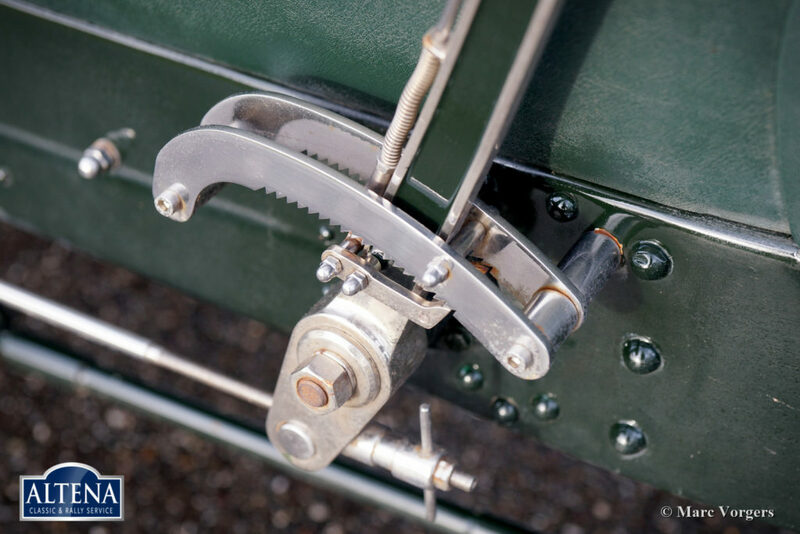 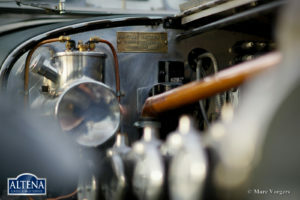 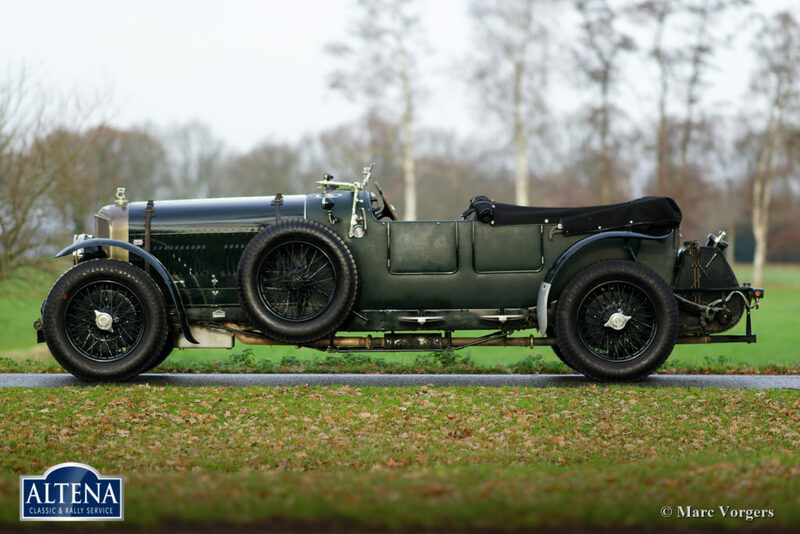 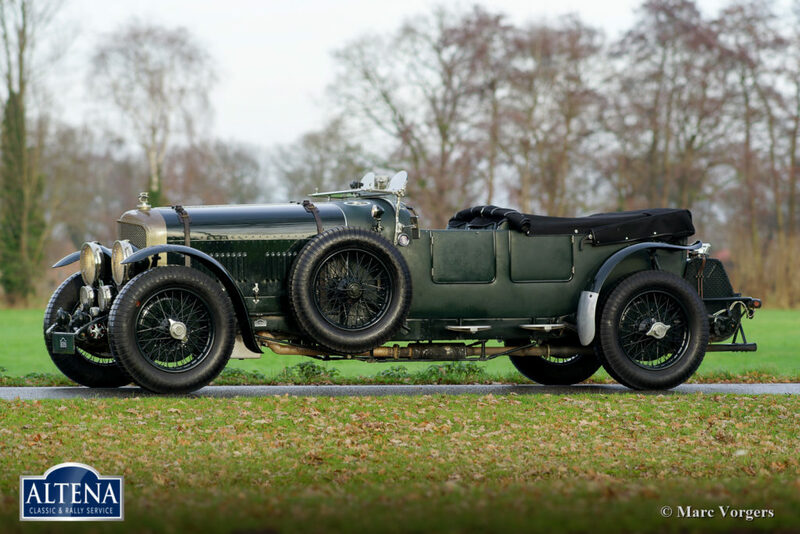 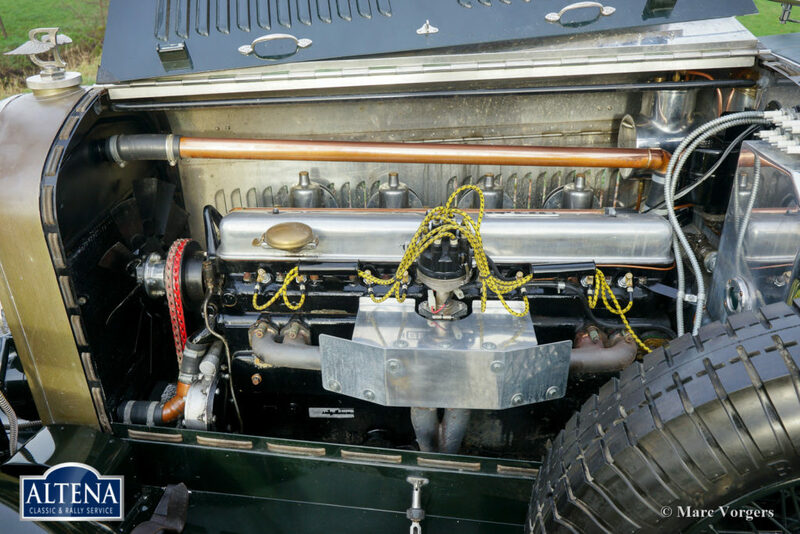 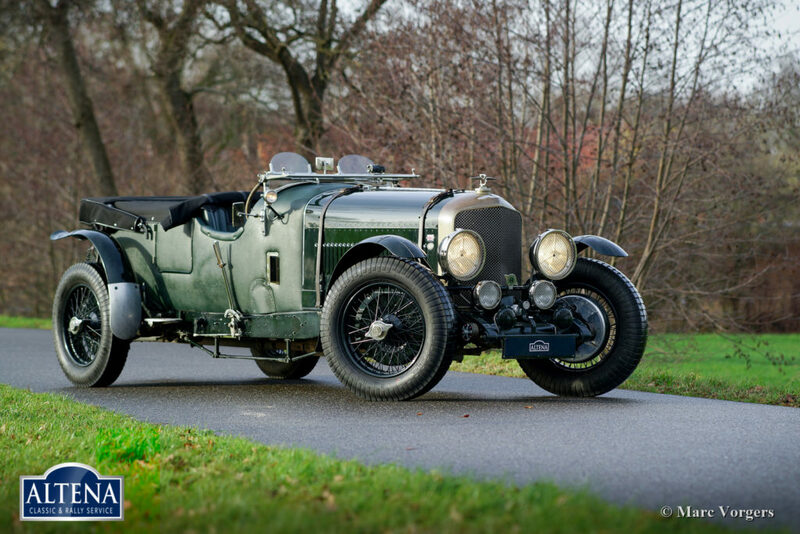 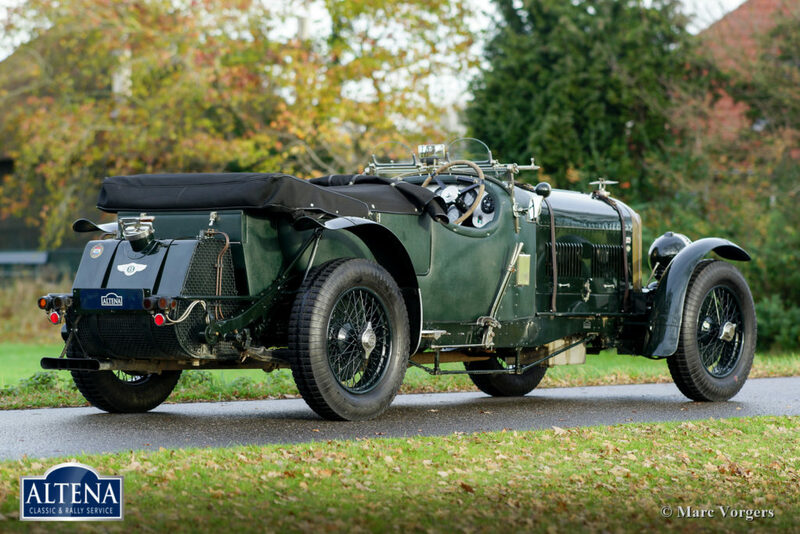 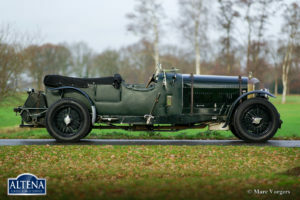 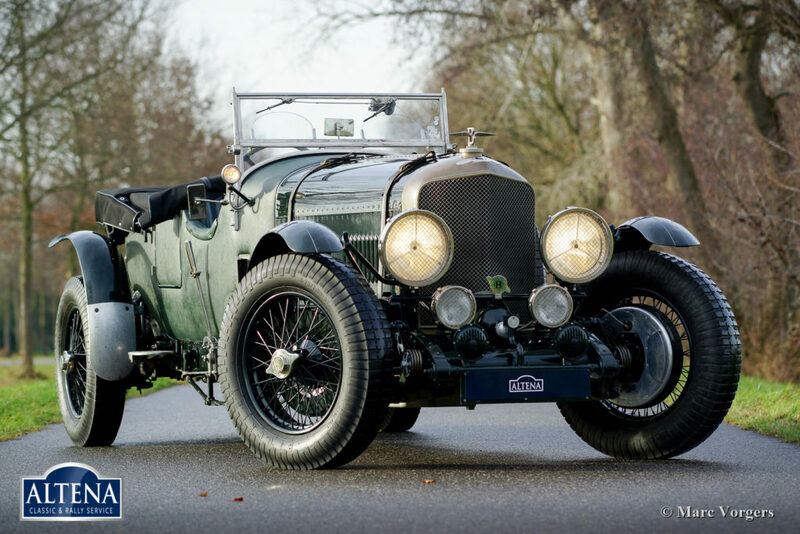 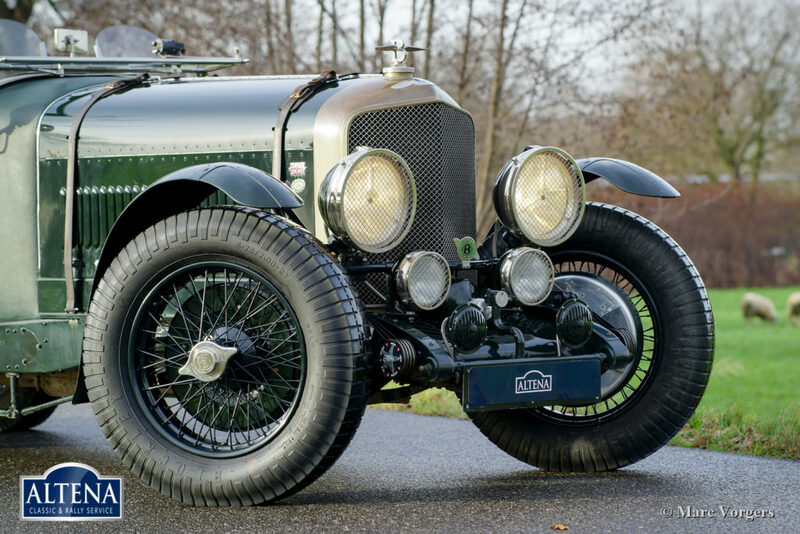 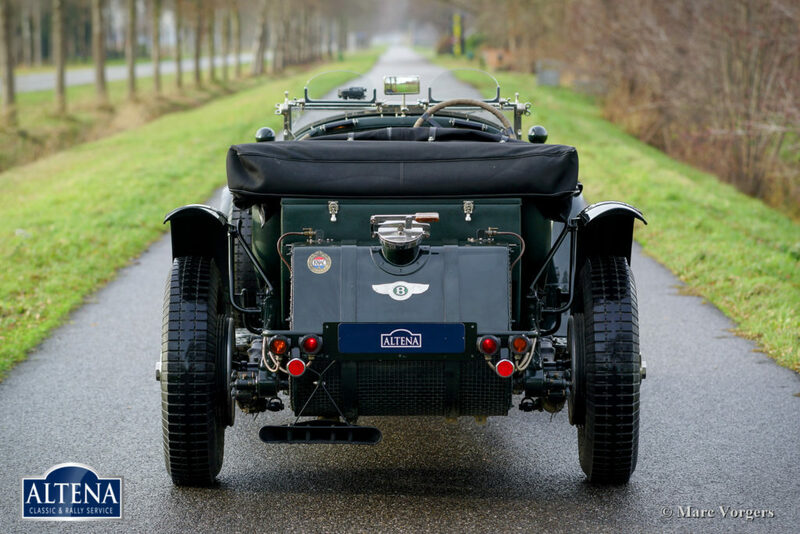 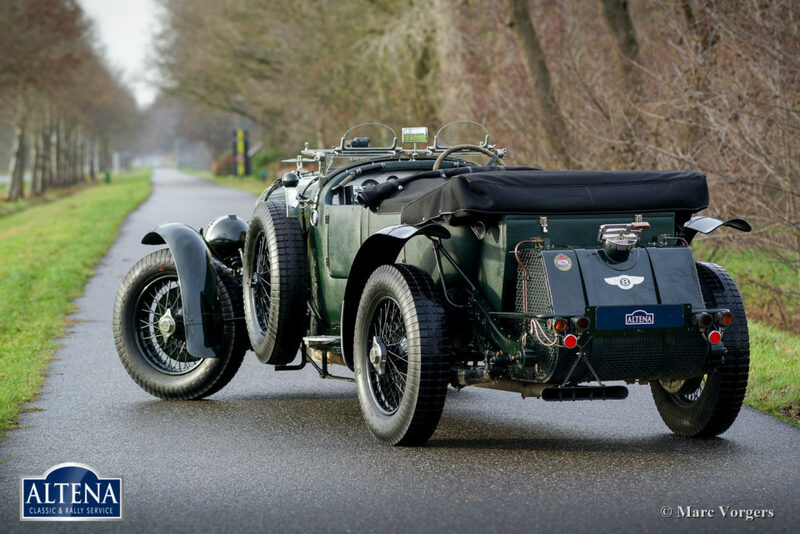 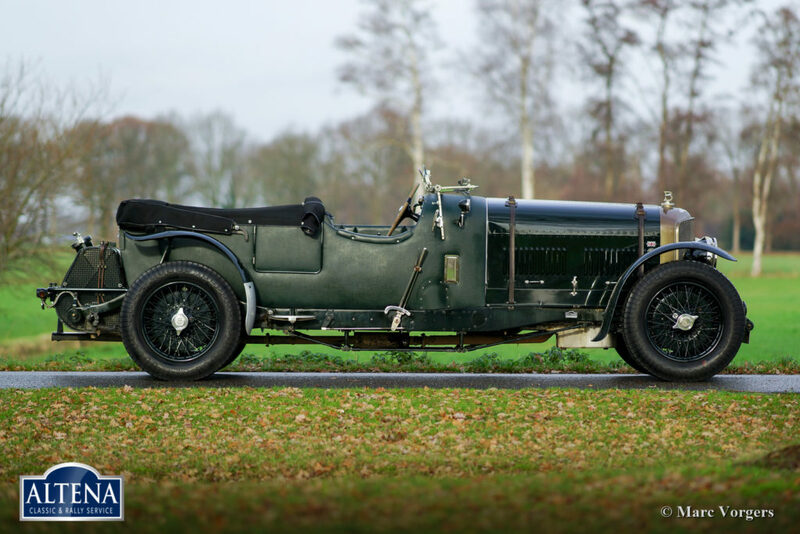 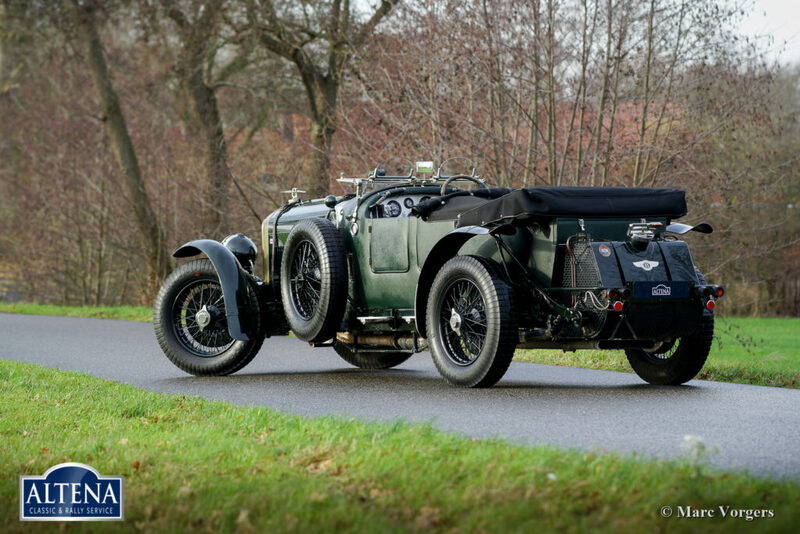 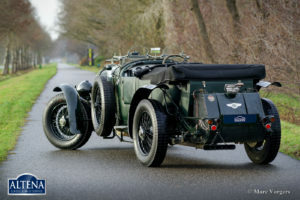 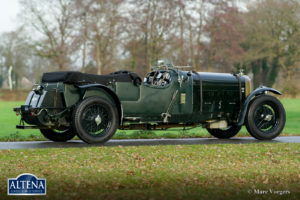 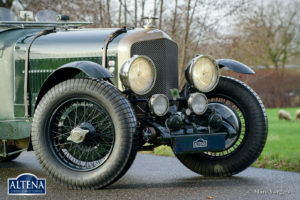 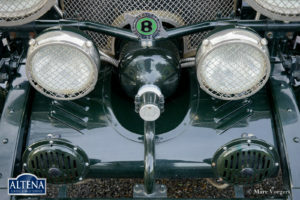 This mighty Bentley Speed 8 was built by Racing Green Engineering in the United Kingdom, a top-class Bentley special based on a Bentley Mk VI chassis and powered by an impressive Bentley B81 eight cylinder in-line engine. This rugged automobile is in very good condition with some traces of use. 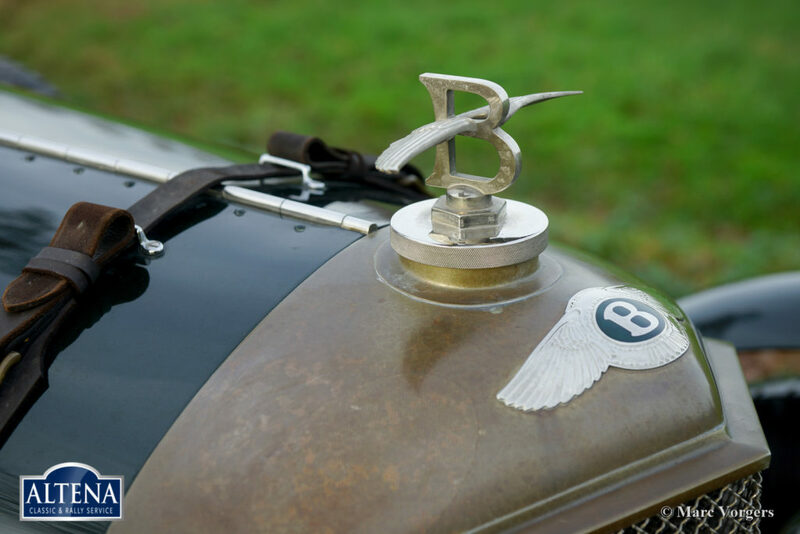 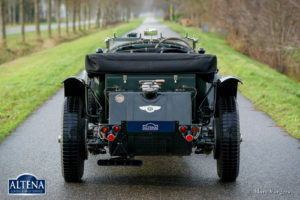 This Bentley has been serviced by Altena Classic Service. A service history file with all the invoices is present. 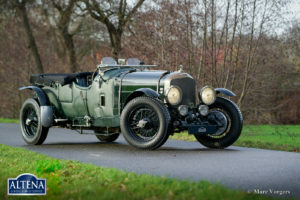 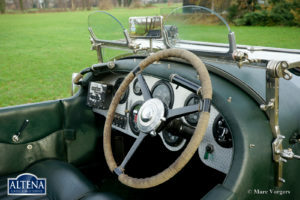 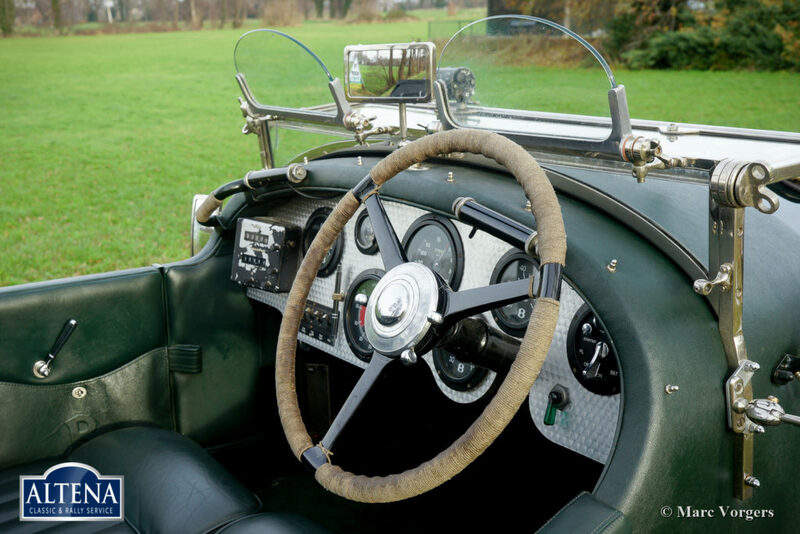 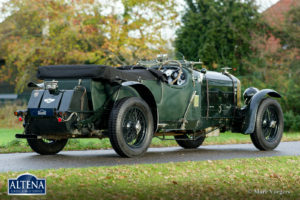 This Mk VI based Bentley Speed 8 is a delight to drive; the big automobile handles, shifts, brakes and steers much easier then you might expect! 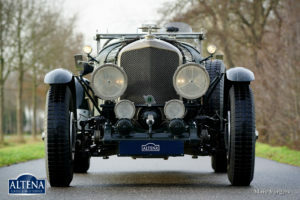 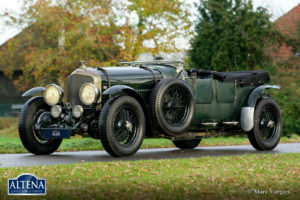 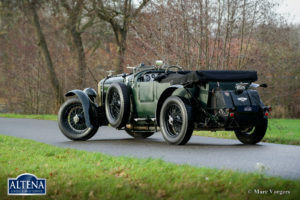 This Bentley is a real ‘head-turner’, you cannot drive it without being noticed. 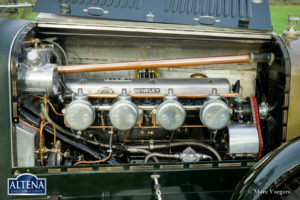 The fantastic 8-cylinder engine sound adds massively to the experience. 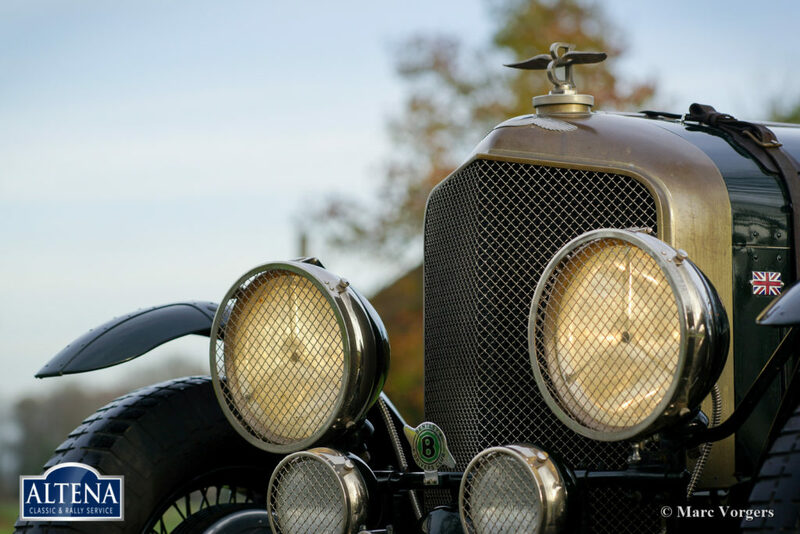 This fine automobile has recently participated successfully in the ‘Peaks of the Caucasus’ historic rally event. The Bentley is fitted with a Halda Tripmaster, the car is ready for any adventure in the hands of a new owner!